Porter County has gone live with a completely new E911 system. While the change will make no noticeable difference to callers, it has resulted in a much faster system with new options to aid in dispatching calls. 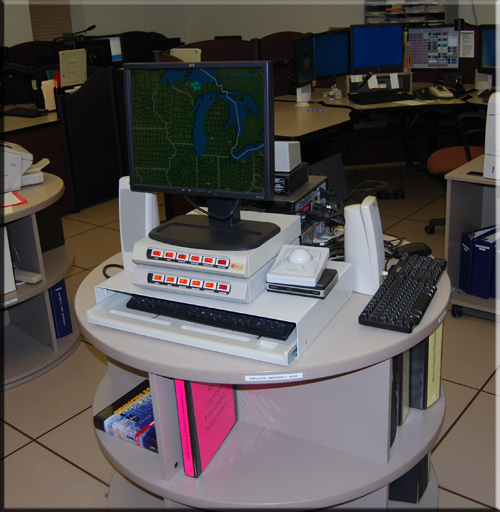 The new system, the third since the county implemented E911 in February 1994, operates much like the Internet, as compared to the earlier analogue and digital technologies. In addition to being 30% faster the new system allows dispatchers to see the source of numerous calls as they come in. This will be of benefit if, for example, there are multiple calls coming from the scene of the same accident in Valparaiso and a Portage call enters into the mix. The dispatcher can jump ahead to the Portage call rather than wade first through repeated calls about the same crash. The new system also allows dispatchers access to hang-up calls and the ability to call back with details in hand. This information used to only show up later as part of a status report. A fourth benefit is that there are now two separate systems, three miles apart. If one system is disabled, the other picks up and continues providing service. The county used local income tax revenue to cover the $1.6 million investment. The system itself cost $900,000, while another $750,000 was spent on a five-year maintenance plan. Two high speed lines also were installed to serve the towns of Porter and Chesterton, which dispatch their own police calls. Porter County's system is now comparable to those in place in Lake, LaPorte and Jasper counties.